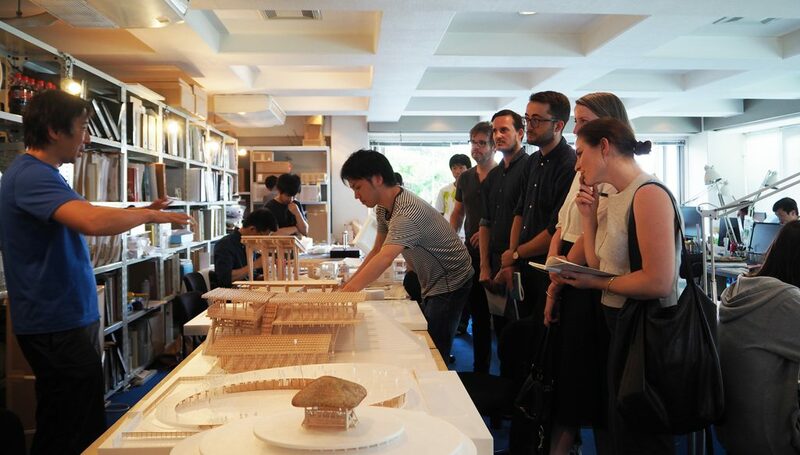 EmAGN—the Emerging Architects + Graduates Network of the Australian Institute of Architects—exists to support emerging professionals and advocate for the value of architecture. EmAGN promotes and supports emerging architects and designers in Victoria by linking design professionals through events and initiatives and focuses on giving exposure to up-and-coming architects in the industry. EmAGN also aims to contribute to the rich design culture in Victoria through forums that engage in architectural discourse and communicate design ideas.